Written on Jan. 4, 2018 in EE . Written on Nov. 16, 2017 in Business IT , EE , Reduced Costs , Work Flexibly . A mobile workforce is a more pioneering workforce. 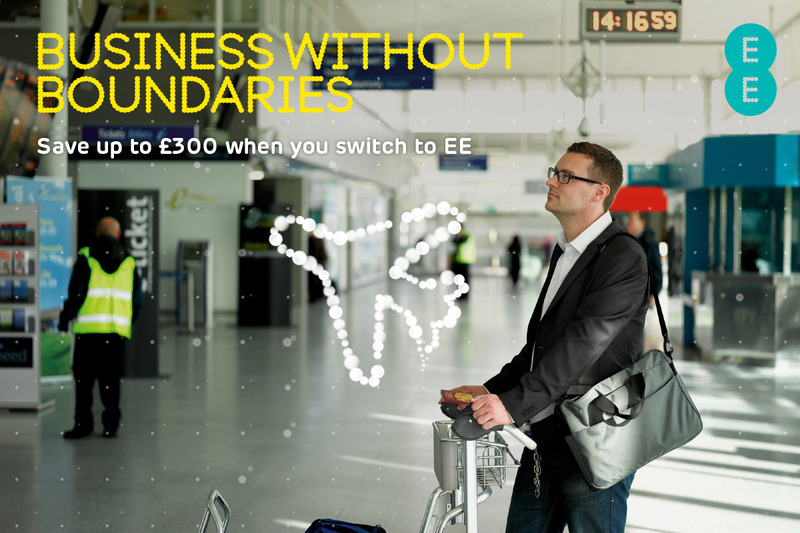 That’s why EE go further to give you 4G in more places than any other UK network.